The ILC’s Executive Council pose with representatives of new member churches. The Evangelical Lutheran Mission Diocese of Finland was accepted into membership of the International Lutheran Council (ILC) at its World Conference, 25-28 September 2018. The ILC is a worldwide association of confessional Lutheran Churches. It is composed of members with an unconditional commitment to the Holy Scriptures as the Word of God and the Lutheran Confessions as its faithful exposition. The ILC has 38 member Churches from around the world, with a combined membership of over four million. The ILC is experiencing a period of rapid growth. 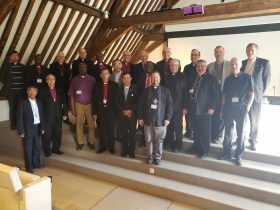 Altogether, the leaders of the the Churches gathered in Antwerp, Belgium, represented some 20 million Lutherans across the globe. The ILC meets every third year in its World Conference. In addition to the Mission Diocese, eleven other Churches were received as full members and six as observer members. The largest of these bodies is the rapidly expanding Malagasy Lutheran Church of Madagascar, with four million members. 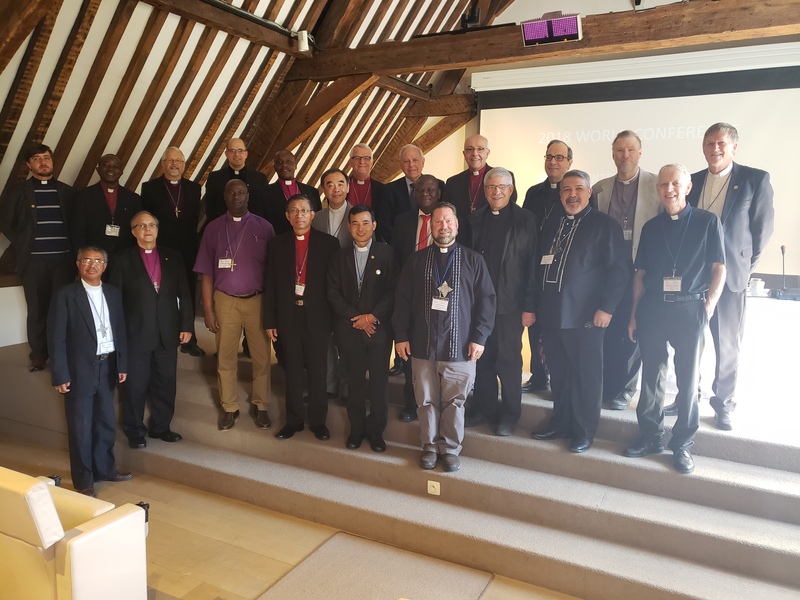 The ILC exists for the purpose of building cooperation between Churches, jointly studying theological issues, taking stands on current phenomena, supporting theological education, and strengthening the shared global mission vision of the Gospel of Jesus Christ. 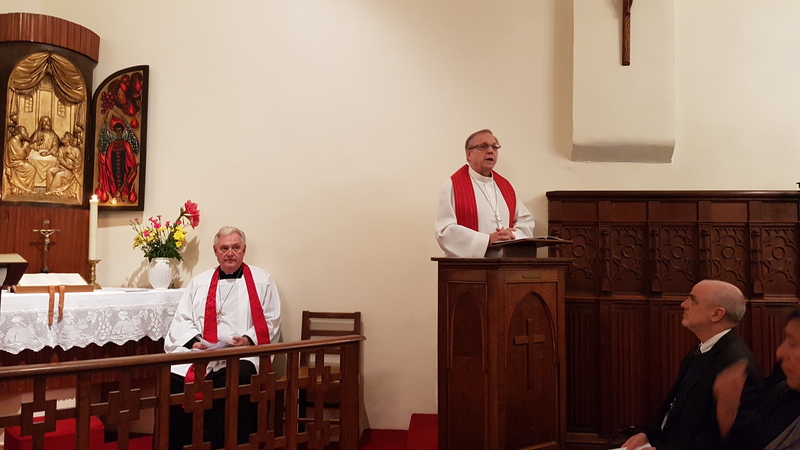 The International Lutheran Council celebrated its 25th Anniversary in Antwerp. In actuality its roots extend to 1952. 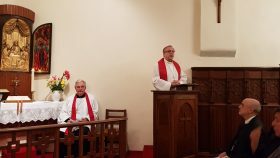 The theme of the World Conference was Ecclesiology and Ecumenism. ELMDF Bishop Risto Soramies preached on the martyrs of the church during Matins.